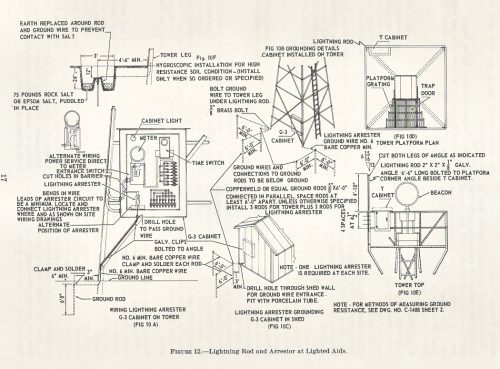 Harvey Hartman has shared the following manual concerning the maintenance of airway beacon facilities. It covers the beacons’ technical characteristics and details maintenance and troubleshooting procedures. 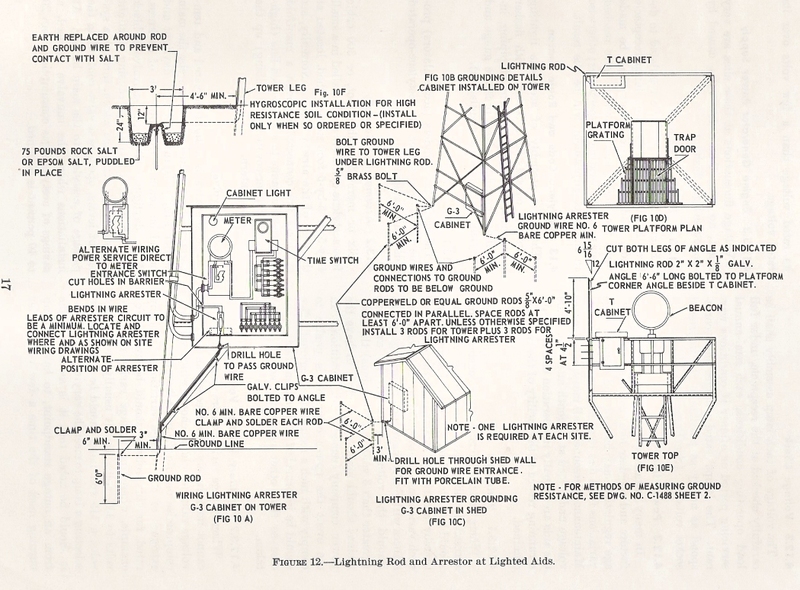 Includes great diagrams for beacon geeks! Thanks also to Craig Fuller for creating and sharing the PDF!